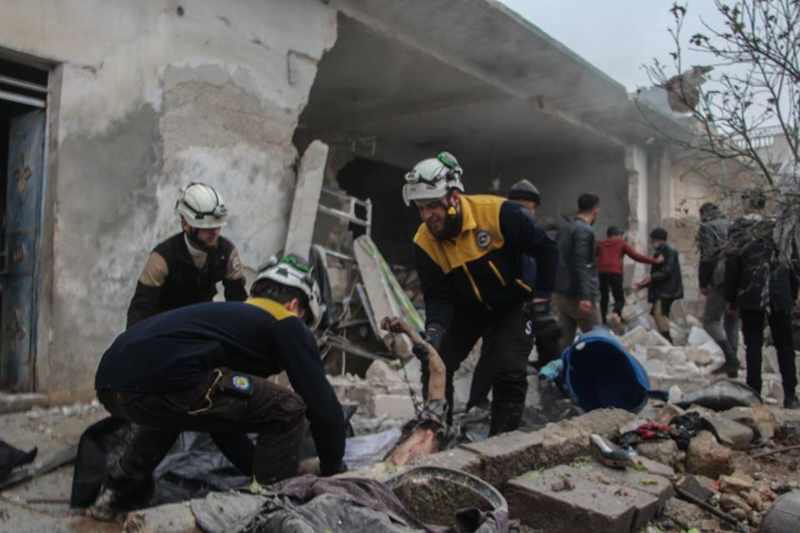 In what has been described my local media as a massacre, between eight and 14 civilians were killed, including women and children, and “dozens” were injured, following artillery strikes on the residential neighbourhood of Khan Sheikhoun, Idlib. Most of the local media alleged that the Syrian regime were to blame for the strikes, however some sources did attribute blame to Russia. Smart News was among those who blamed Russian missiles. Hamah Now simply reported “army shelling”, however almost all sources did attribute blame to a belligerent. 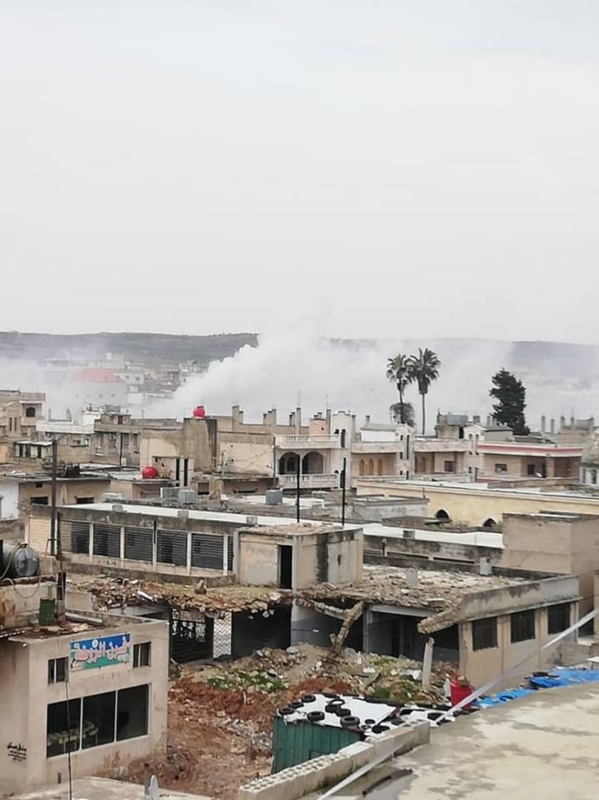 According to sources, such as Baladi News, the Syrian regime forces were “stationed in the village of Abu Dali” which is where they shelled the city of Khan Sheikhoun with artillery and missile shells. 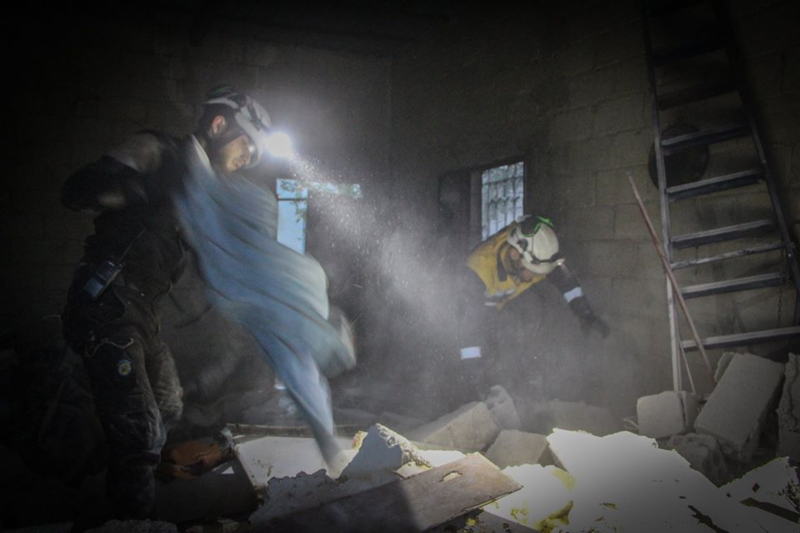 Similarly, the Syrian Civil Defence stated that the artillery shelling came from the camp “Kubibat Abu Huda” and “Qabria” in the countryside of Hama, where the regime forces were based. 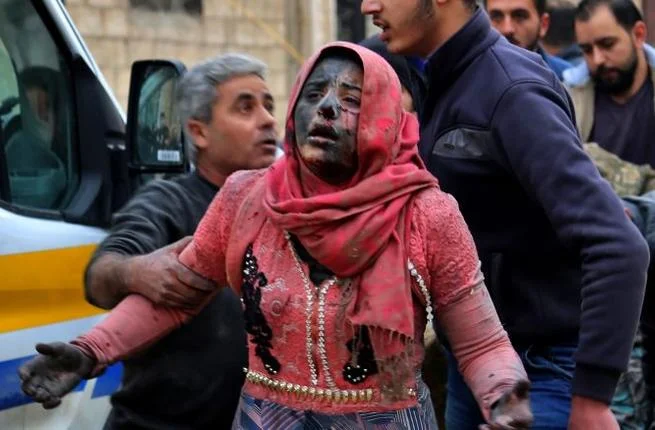 Multiple news sources including El dorar News, attributed the blame to the Syrian regime who were reportedly supported by the The Egyptian army, led by General Abdel Fattah al-Sisi, in the artillery strikes. 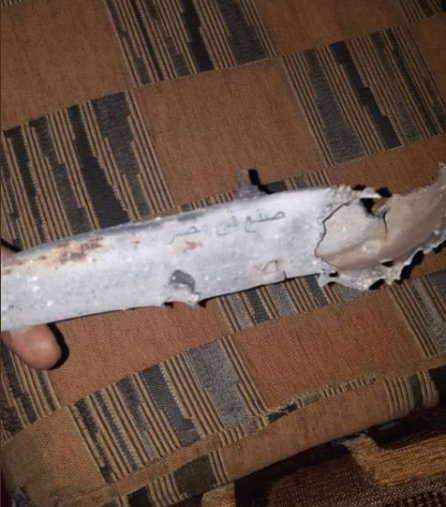 As a “the main supporter of Syrian President Bashar al-Assad”, the Egyptian army, “took part in the massacre of Khan Sheikhan in the village of Idlib on Friday.” Additionally another media outlet published an image showing remnants of a shell which had “made in Egypt” stamped on it. The death toll was as high as eight or nine civilians from the first reports, however many sources claimed that the toll was likely to rise due to the severity of the injures. Despite this, as many as 14 named victims were published via various sources, 20 overall including the injured. However, it was not made clear through the reports whether or not the other names were civilians who were killed or injured. 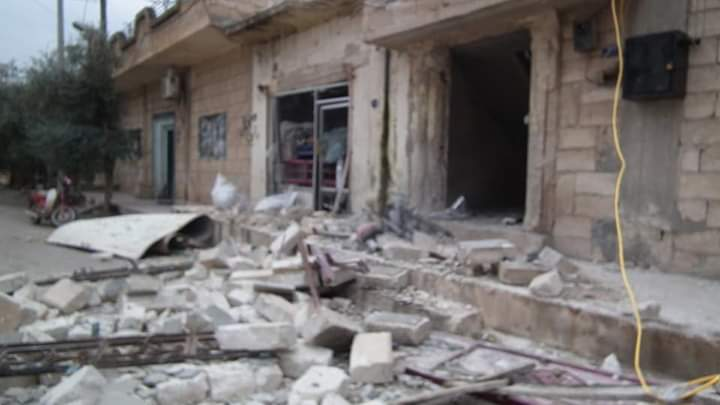 @abuhuzaifa_ reported that three women and five children were killed in the artillery shelling. However, other reports placed the numbers as high as six children and four women. Additionally, an image of a civilian being burned alive was published alongside a photograph of a child. 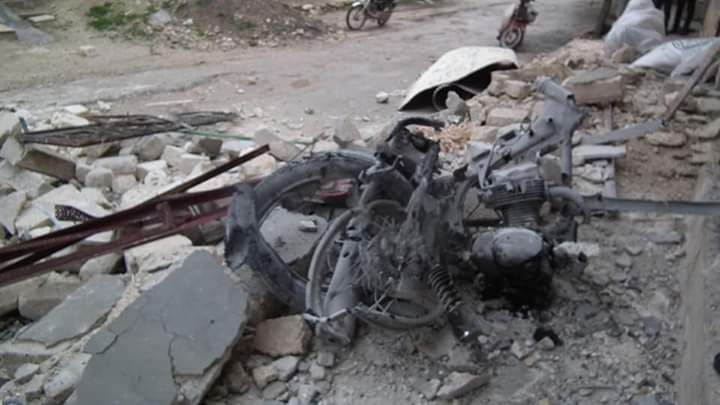 According to sources, the victim was that child who was burned by the artillery ammunition whist riding his bike. 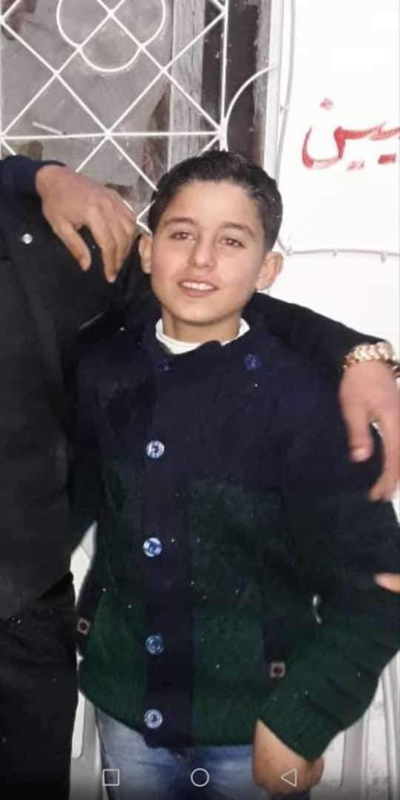 His sister was also reportedly killed in the bombardement. 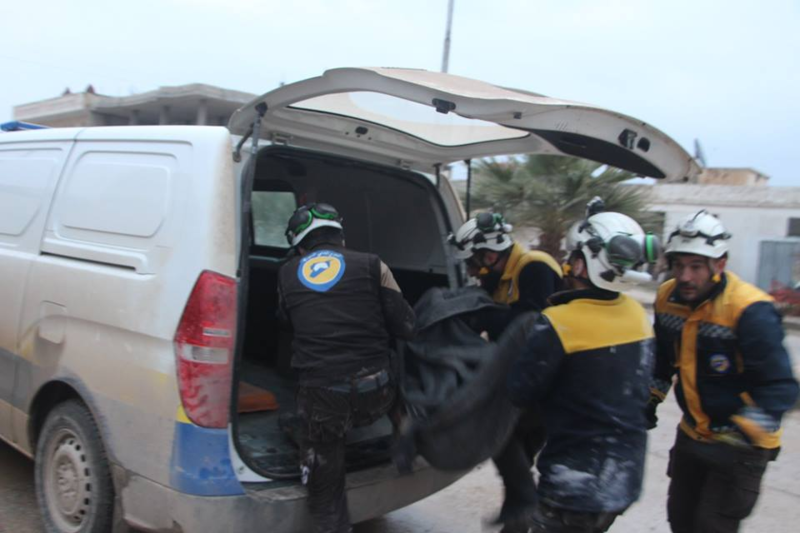 SyriaCivilDefense posted that “10 rocket shells were fired by regime forces”, and that many of the wounded were transferred to a hospital in the aftermath. They later posted there were as many as “25 rocket-propelled grenades” also fired into the vicinity. Cluster bombs were reportedly used by JisirTV. 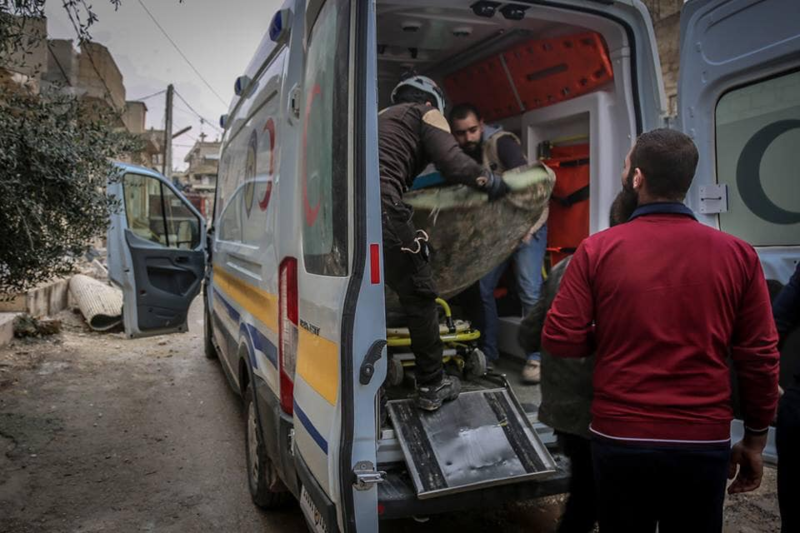 Two of the civilians with “special needs” were reportedly children. 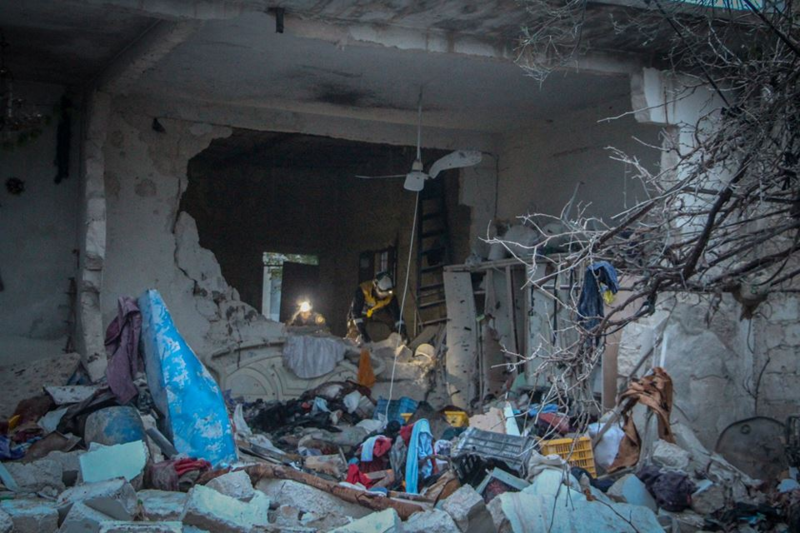 The heavy shelling left extensive damage to civilian property due to the residential nature of the vicinity. 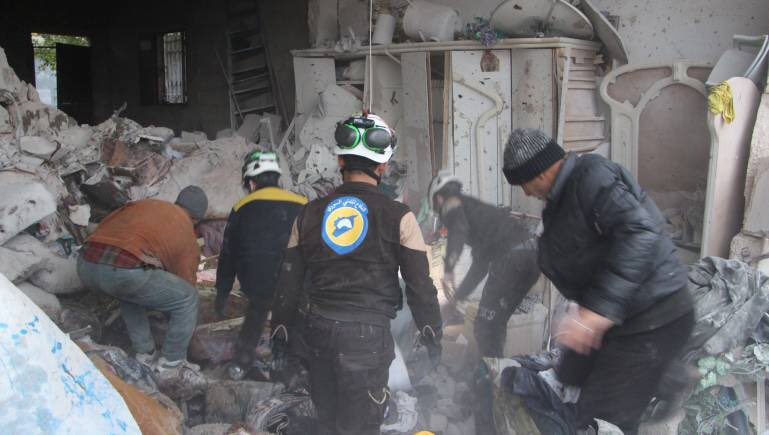 As many as 18 civilians were killed over 24 hours in the area, according to France24. The incident occured at 3:30 pm local time. 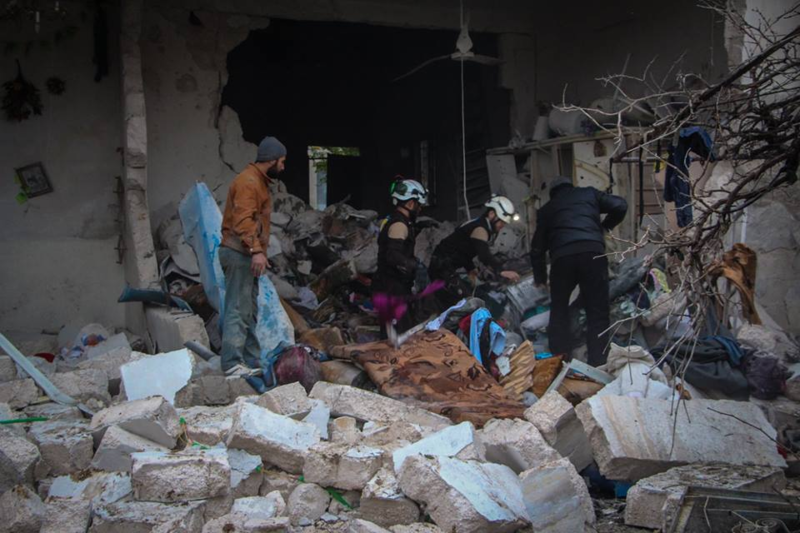 Russia has not reported any strikes between February 1st – 31st 2019.